AH! 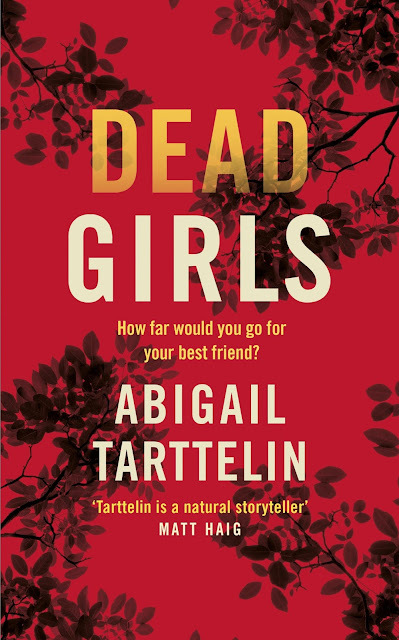 It's the spookiest time of the year—it's only fitting to reveal the cover of Abigail Tarttelin's forthcoming novel, DEAD GIRLS, a creepy thriller that I can't wait to sink my teeth into. Check out the fantastic cover below and add this to your TBR! Do I know Billie Brooke? Do I know Billie? How am I supposed to answer that? Billie May Brooke and me have been best, true, forever friends since we were in the same antenatal class in our Mums’ tums when we were minus 6 months old. Thera Emily Kathryn Wilde is 11 years, 3 months, 5 days, 17 hours, and 32 minutes old when she's asked by a police woman if she knows Billie Brooke. She's always had what might politely be called a mind of her own, and she's a firm believer in the adage that if you want something doing, then you should do it yourself. 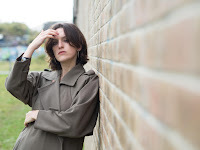 So, when it subsequently turns out that Billie has been murdered, it's no surprise that Thera decides it's her duty – as Billie's official best friend, and the last-person-but-one to see her alive – to find the killer and avenge her death. Aided in her quest by a Ouija board, Billie’s ghost, and the spirits of four other dead girls, Thera is determined. The trouble is that when Thera sets her mind to something, there's every chance she'll succeed. Even if she has no idea what she's getting into. Tense, visceral and endearing, Dead Girls is the new novel from Abigail Tarttelin, the critically acclaimed author of Golden Boy. Abigail is an award-winning author, best known for her intersex novel Golden Boy, published in 7 languages and beloved by readers worldwide. She holds English and Irish dual citizenship, lives in London, and turned 30 this month! Aside from writing, Abigail sings in a band, edits a zine called I Hope You Like Feminist Rants, and is a voter for the British Independent Film Awards. She likes karaoke, tea, learning languages, and kickass female characters. Golden Boy, about much-loved schoolboy Max Walker's struggle with his intersex identity, was a recipient of a 2014 American Library Association ALEX award for stories with special importance for teen readers, and a finalist for the Best Debut LGBT Fiction LAMBDA Award. Dead Girls is Abigail's third novel. She's writing the fourth now! 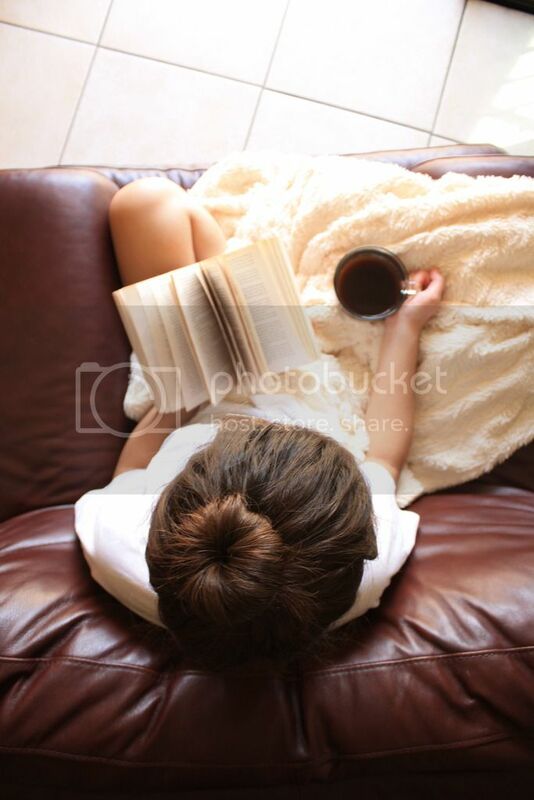 I am interested in you to read today.